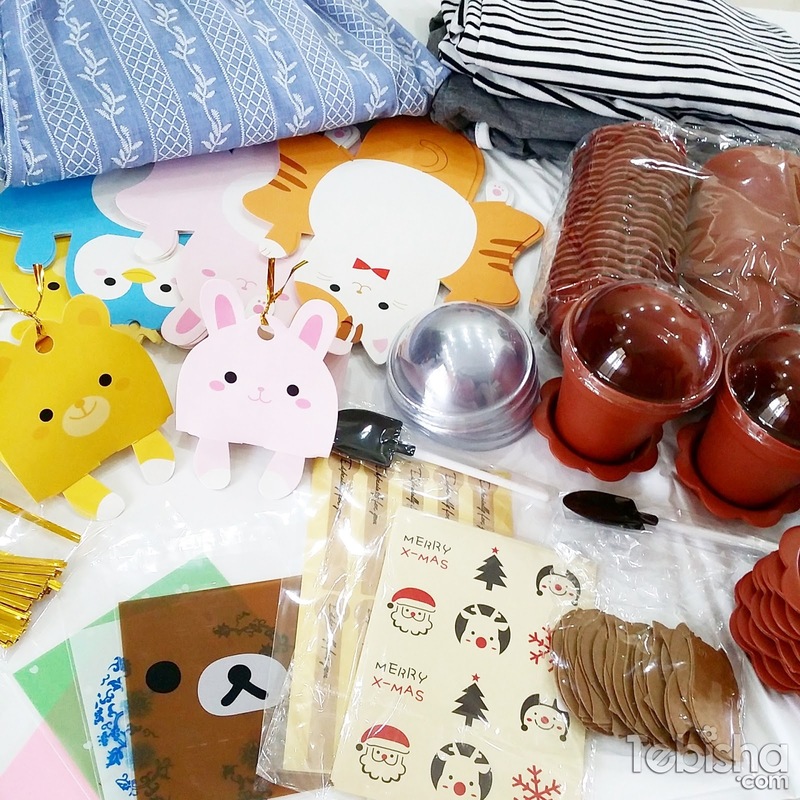 I’m going to showcase my taobao loots through 65daigou in this post! The items below only cost me around S$50 include shipment and agent fees! I used Sea Shipment mode for my parcel, it took around 2-3 weeks for the parcel to arrive Singapore. If you are not in hurry getting the items, sea shipment will be the best shipment mode. Sea shipment is much more cheaper than Air and best to ship bulky items. In Taobao, you can find lots of cute and unique gift boxes and ideas for Christmas, Wedding Favours and Parties! I’ve planned to gift my friends and colleagues these plant pots as the gift containers this Christmas. Each pot comes with a plastic cover and spade spoon. It’s actually container for desserts (cakes / ice-cream). 50 pieces only cost me S$8.84 include domestic shipping fee, super cheap! 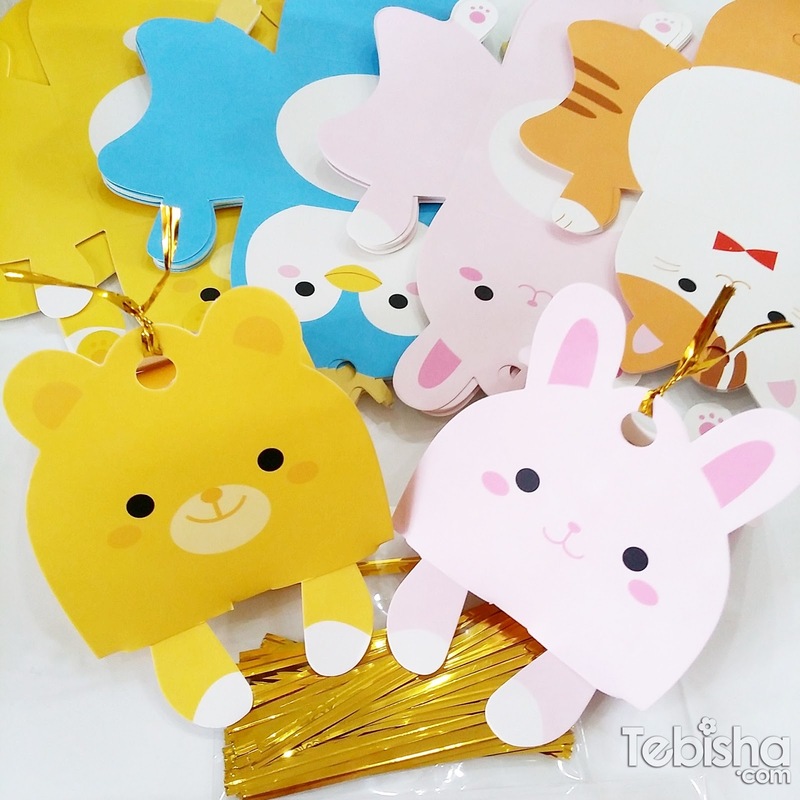 A total of 4 animals design – I bought 10 pieces each. 40 pieces cost me S$5.82 included domestic shipping fees! 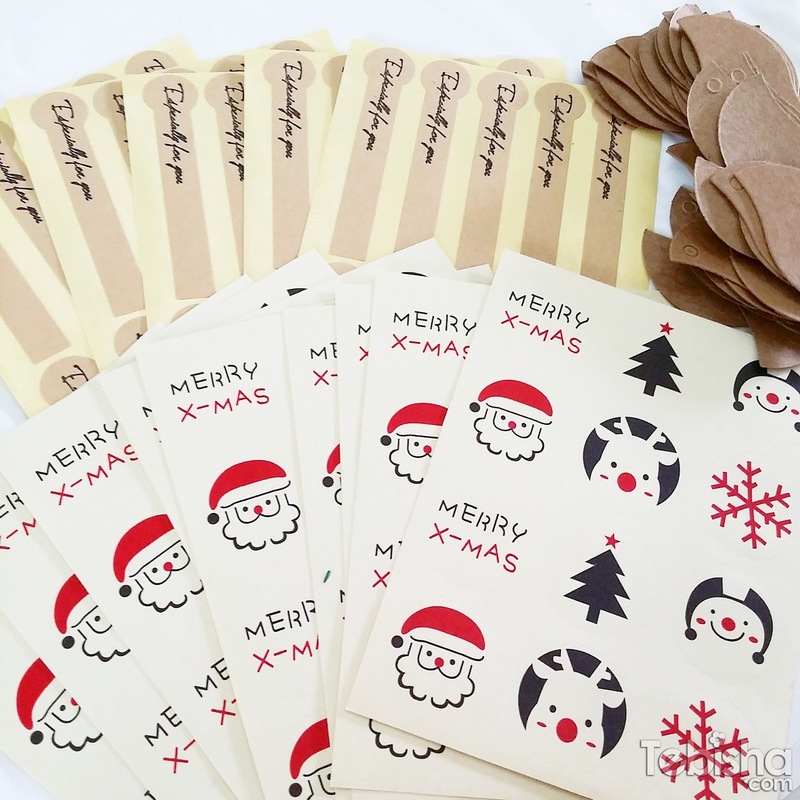 Need some stickers to seal the gifts and gift tags to write greetings. All these cost me S$4.81 and the 50 pieces gift tags are FREE! I guess I bought quite a number of the items from the same gift shop, the vendor actually give me the gift tags for free! I also bought 4 sets of clothes. 4 sets of clothings cost me around S$16 in total! With all the loots above, I only paid S$53.84 which includes Sea Shipment + Agent Fee + Home Delivery! It will be less than S$50 if I pick up at MRT station pick up point, home delivery service cost a flat rate of S$5 for parcels with a total weight less than 8KG. I’m proud of my purchases, can’t wait to gift those to my friends and colleagues this Christmas. And I don’t think these unique gift packagings are easily available in Singapore. You can indicate your preferred choice of pick up options (MRT Station / Neighbourhood Pick Up / Home Delivery) and pick your preferred date and time slots. After choosing the delivery option, the shipping, agent and home delivery (if you choose this option) fees will be displayed and you will route to the payment page (through My Prepay). Taobao is the world’s largest C2C online store. 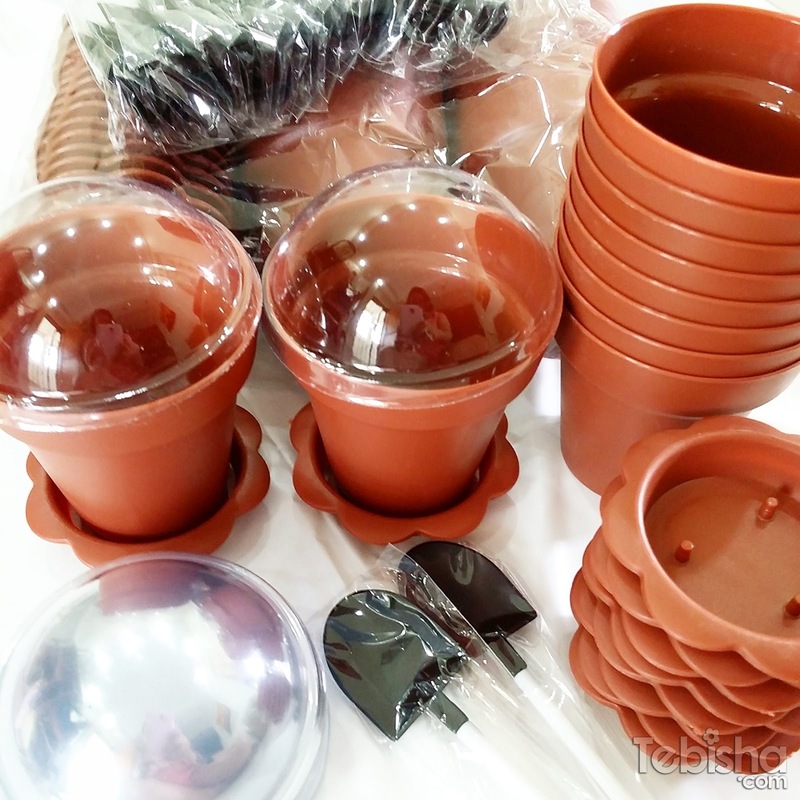 Many Taobao sellers are individuals and some of them are amateurs. Occasionally, the sellers may make mistakes such as sending wrong quantity, size or design. Receiving a wrong items can be very heartbreaking, esp when you waited 10 days for your item but it’s not the colour you want when you receive it. Even if you can contact the seller for a exchange, shipping fee for you to ship back the item to china may actually cost more than the product itself. Unlike other forwarders, 65daigou is here to resolve this problem. Having inspection coverage of quantity, colour, size, design and obvious visual defects, 65daigou strive to ensure what customers buy is what they get, removing the fear of shopping internationally. When you buy an item, we will receive your item in china first, ensuring that nothing goes wrong before shipping back to Singapore. If there is any defect or mistakes, 65daigou will inform you about it and do the exchange immediately with the seller. This will save your time, money and fuss free! 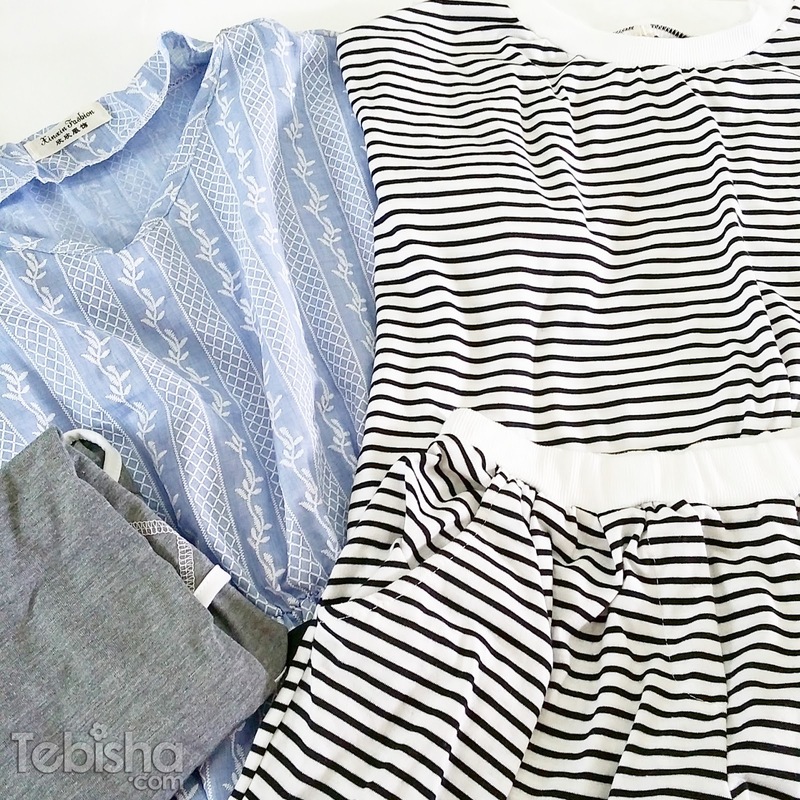 Some Taobao Shopping Tips for you! Besides Taobao, 65daigou also helps you to bring in shopping goods from some US sites! Join 65daigou now and start shopping in Taobao! May I know the link for the clothes? they look nice! The clothes look nice! Do you mind sharing the links of the clothes ?